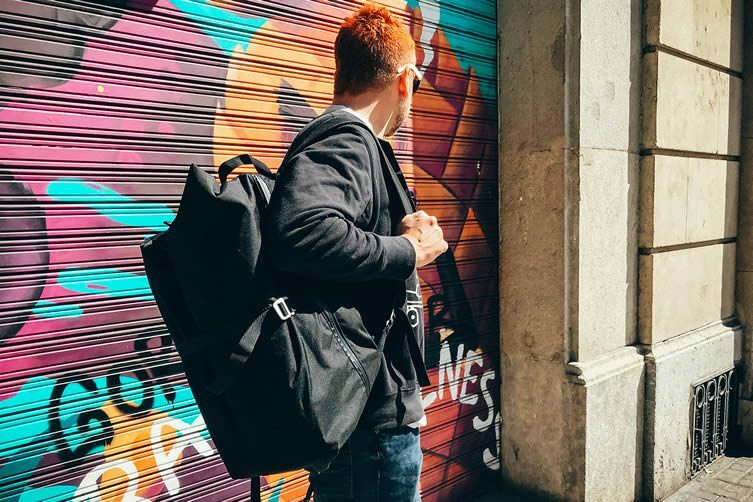 The interesting thing about Scotto’s backpack, though, is that it sees high-quality Italian craftsmanship meet with a surprising innovation. 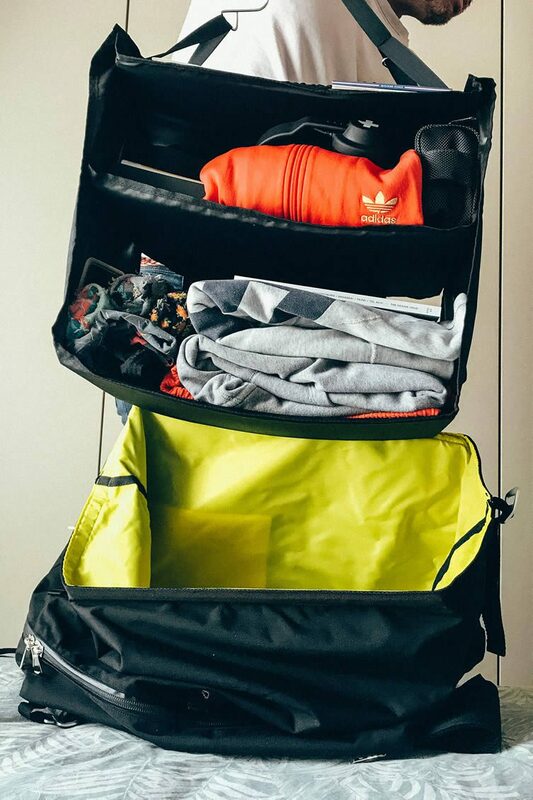 Owners of an Artichoke Travel Backpack can simply organise their clothes and accessories on its collapsable shelves, slide everything into the backpack, throw it on their back, and go. Once you arrive, pull out and hang up the portable closet and you’re done. 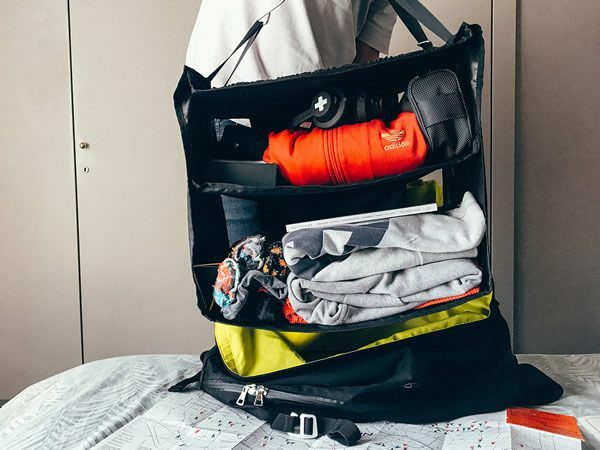 Understanding that so many of us are travelling now more than ever—and increasingly dissatisfied with the range of trolleys, duffle bags, and trekking backpacks on the market—the Veneto-based company sought to make their own travel backpack. Something functional, comfortable, and carry-on friendly. Stylish too. 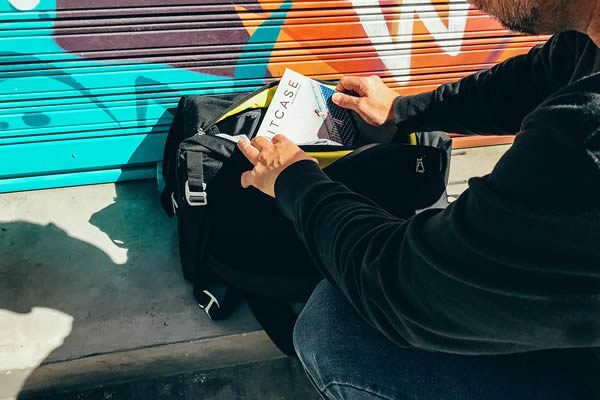 A bag flexible enough to adapt to the way its user travels, holding all the necessities of the contemporary nomad, but more accessible than ever. Modular and innovative, Scotto’s fledgling brand launch their Artichoke Travel Backpack via Indiegogo today. What’s the secret? 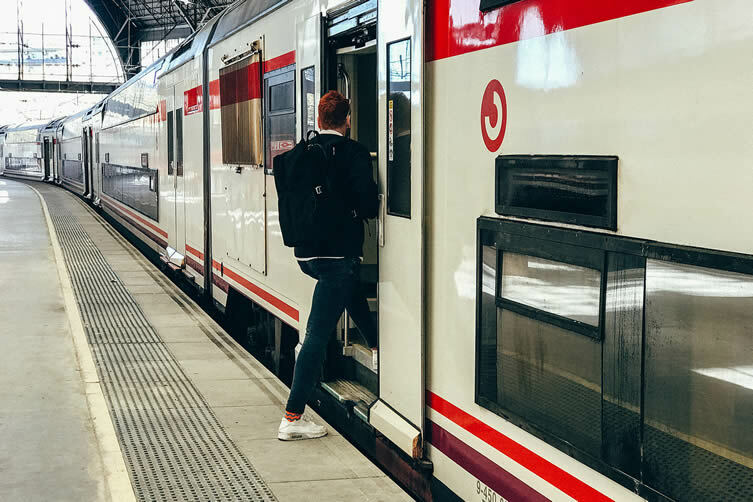 Inventing a revolutionary shelving system and combining it with expandable modular closing, Artichoke have reimagined packing for today’s time-strapped travellers. “I’ve been travelling for the last 15 years,” explains the founder, “and I could not find the perfect bag. They’re all really time consuming to pack, it’s hard to reach for something inside them, and they can not fit as much as this one does.” Putting a functional spin on style, Artichoke Travel Backpack owners simply organise their clothes and accessories on its collapsable shelves—as you would in your own closet—slide it all into the backpack, throw it on their back, and go. Once you arrive, pull out and hang up the portable closet and you’re done. 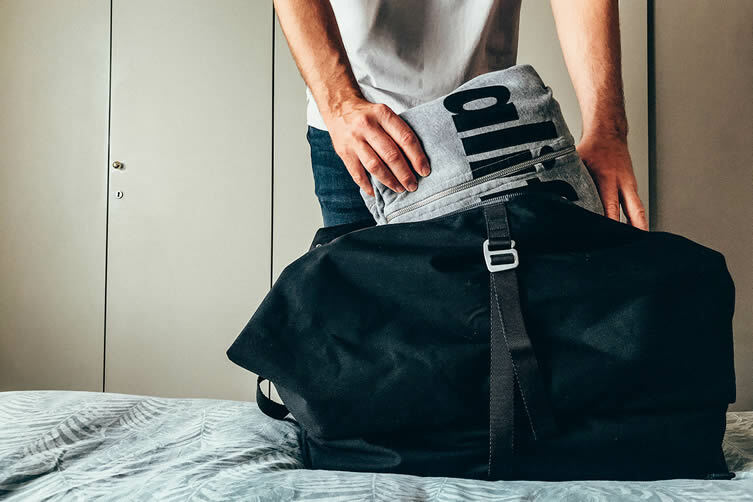 No need for clothes hangers, no creased clothing, and no time wasted on the unpacking. Plus the now-empty bag can double up as your daytime backpack, negating the need to bring anything else with you. 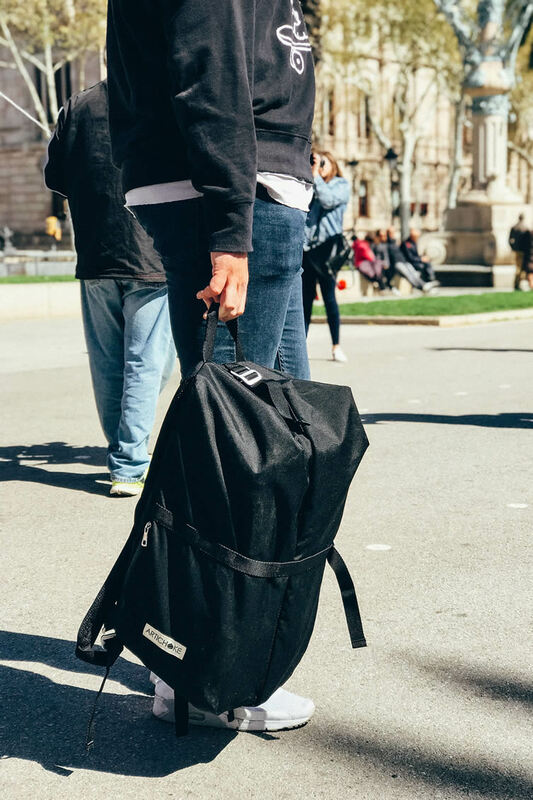 The travel backpack’s full-length waterproof zipper means you can reach anything at any time, free from fumbling and unsettling the packing your clothes. Thanks to Artichoke’s innovative thinking, the frustrations of every other backpack have been rendered null and void. The innovative thinking doesn’t end there. 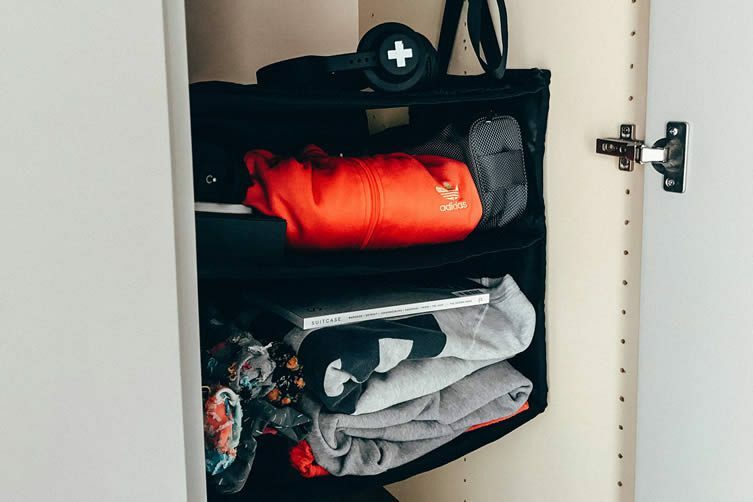 The backpack includes a separate padded laptop pocket that doubles up as padding to ensure easy carrying, and the padded and adjustable straps (which make it suitable for all genders and all sizes) feature a travel/credit card pockets. 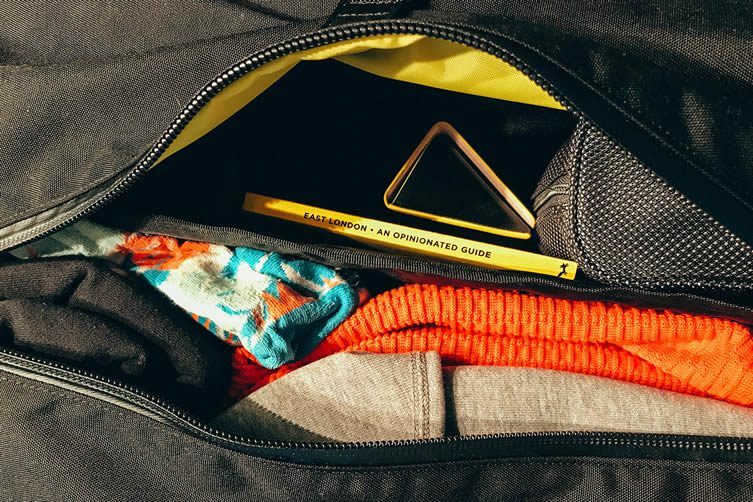 A further external pocket, for wallets and phones, is included, whilst its main full-length waterproof zipper is the most useful pocket; allowing easy access at any time to your internal closet. 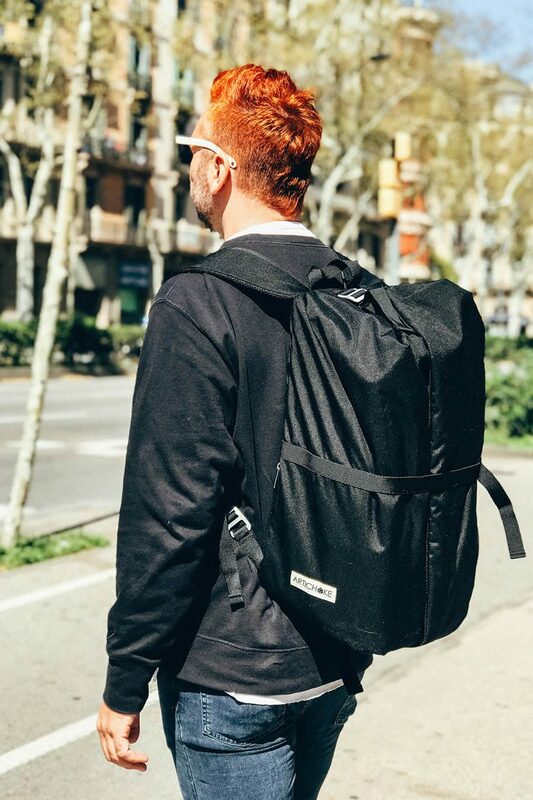 No fumbling, no creasing—every frustrating aspect of every other backpack rendered null and void. Made from premium quality with every inch stitched to perfection, Artichoke’s travel bags have been conceived with convenience in mind. 1000 Denier waterproof Cordura will keep the contents of the bag dry, the hardwearing fabric mouldable and easy to clean. Its colour-ways—black, or white (made from recycled sails)—are accompanied in the crowd-funding campaign by a limited edition white sail design that features one-of-a-kind prints. 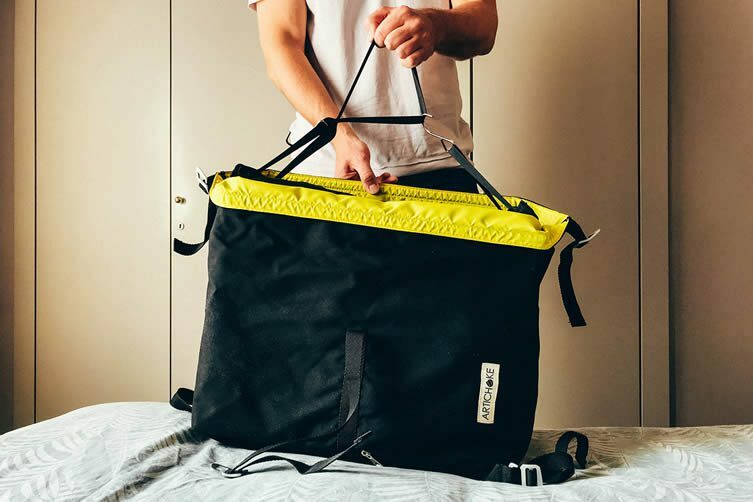 Two sizes fit all, the medium measuring 45×30×20 cm, the perfect weekend companion, and the large (50×35×20 cm), better suited to trips of a week or more. 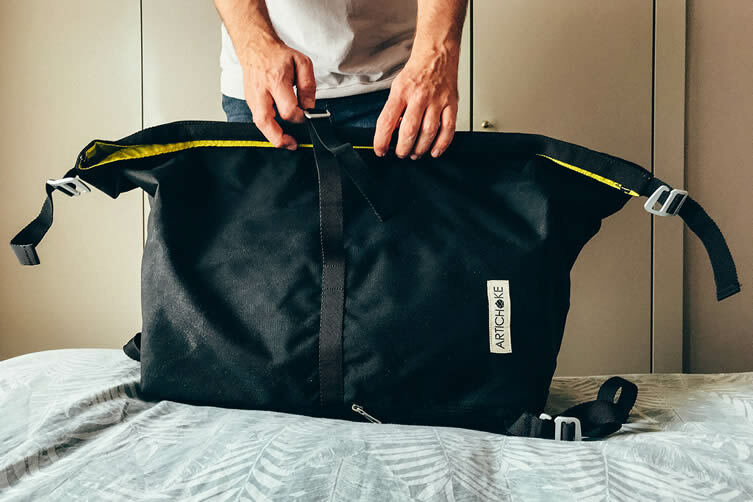 And both bags meet current airline carry-on regulations, saving time in the airport and allowing you to keep your possessions with you at all time. Revolutionary in this day and age is usually associated with space-age technologies and hare-brained inventions. 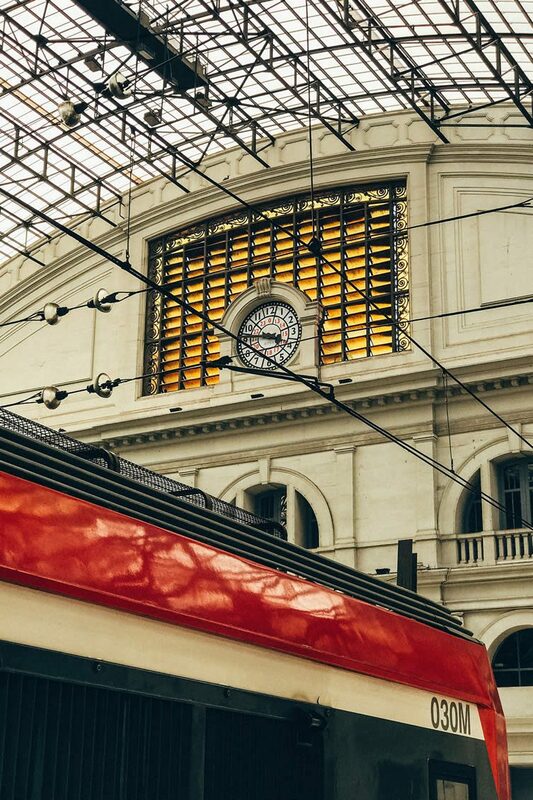 In quelling the frustrations of frequent travellers, Lorenzo Scotto’s simple innovation is a quiet revolution of practicability and effortlessness—a triumph for today’s jet-setting wanderers. 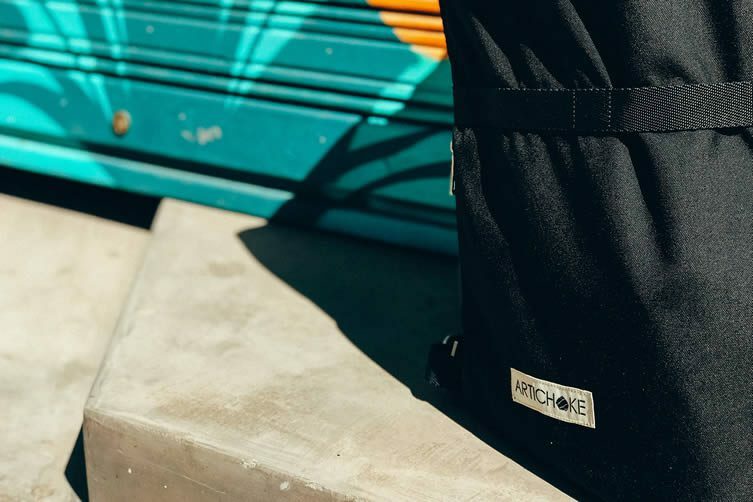 Your closet in a backpack, the Artichoke Travel Backpack launches today on Indiegogo and includes early-bird discounts of 35%.